Responsive website design means that your website will be designed to fit into almost all screen sizes, devices or platforms and display perfectly. A responsive web design is easier to maintain and cheaper to implement than mobile apps, which require constant updating. Every business has its own special requirements when it comes to their website. It is our job to reflect those requirements in the web design and its information structure. Our qualified website designers, based in Bangkok, Thailand, will provide you with an initial design and then we will work with you to tweak and finalize the concept. Need a website up and running now? Bangkok Digital Services Can Help! Depending on your requirements we can guarantee your delivery date. 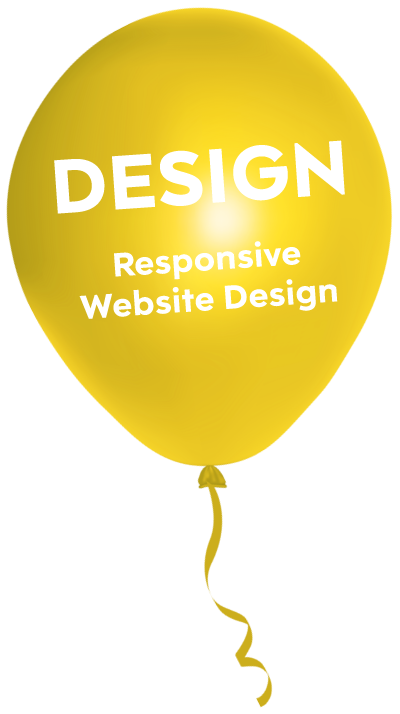 If you have any questions at all concerning responsive website design, please do not hesitate to contact us!